SCA Trafalgar is a network of six dental practices operating in Portsmouth, Gosport, Woolston, Totton, Holbury and Swanage. We currently meet the dental needs of around 75,000 patients. Our practices are located in areas of high dental need where there was previously little or no dental service available. We are a social enterprise which means we aim to reinvest for the benefit of our patients and the local community. All of our surgeries are fully computerised and supported by state of the art equipment including digital x-ray systems. Our practices and services are accessible, affordable and universal. 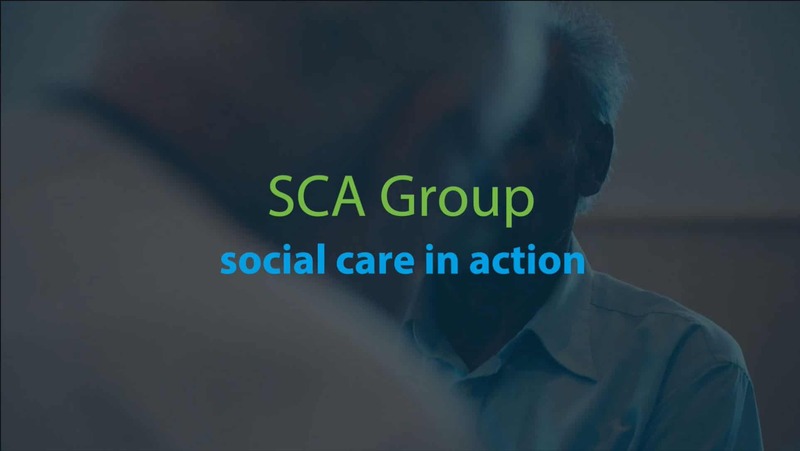 SCA Trafalgar was established in 2005 and has been improving the oral health of our local communities for almost a decade.